A final year Urban and Regional planning student of the Olabisi Onabanjo University, Ogun State, was, on Christmas Day, killed by a hit-and-run driver in Lagos. 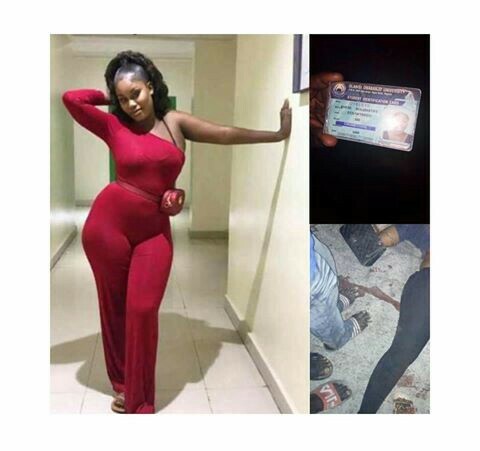 According to reports, Boluwatife Oyeleye had gone out for a Xmas outing and was returning home around 6:30pm, when she was hit by a vehicle, while trying to cross the Lekki-Epe expressway at the Ajah-Ilaje axis. . The driver, however, fled. A bike rider later assisted Boluwatife to the roadside and called on passersby to help rush her to the hospital, but no help came until she gave up the ghost.